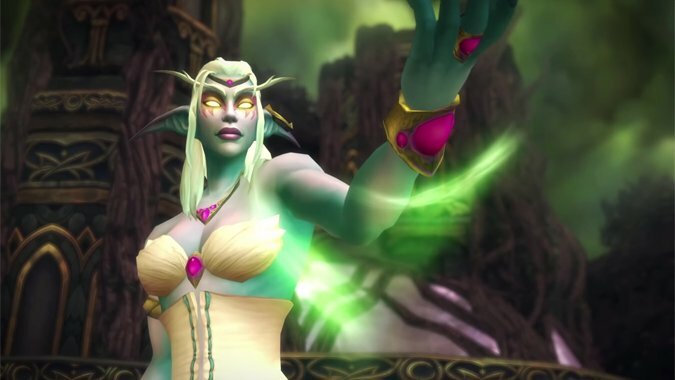 WoW Classic is on the way, but while we're waiting for it to arrive, why not refresh ourselves on the original zones and quests? 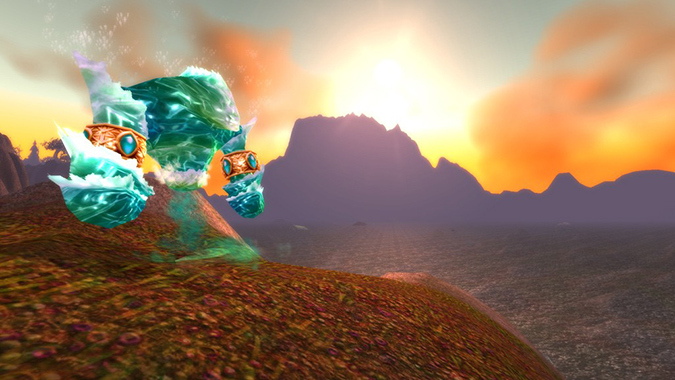 In the first gallery of this series, we take a look at the beautiful fall scenery and forgotten mysteries of Azshara. 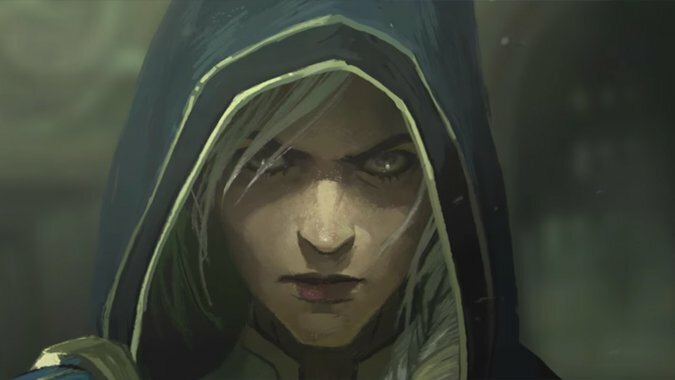 Oh, we're in for it now. 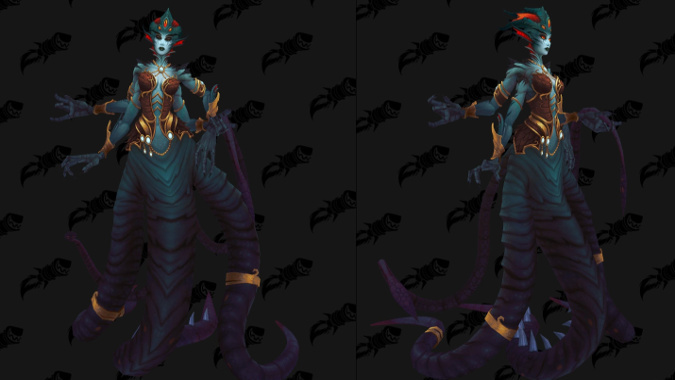 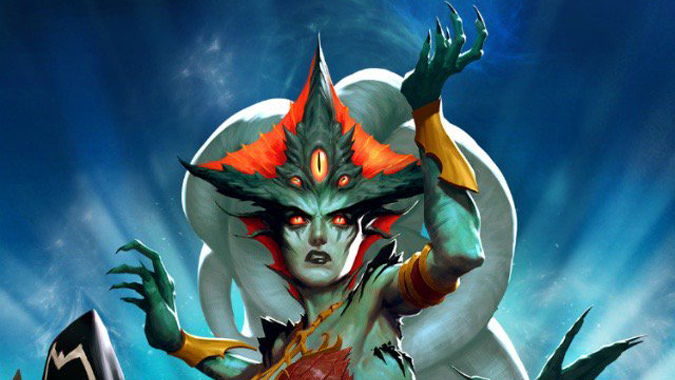 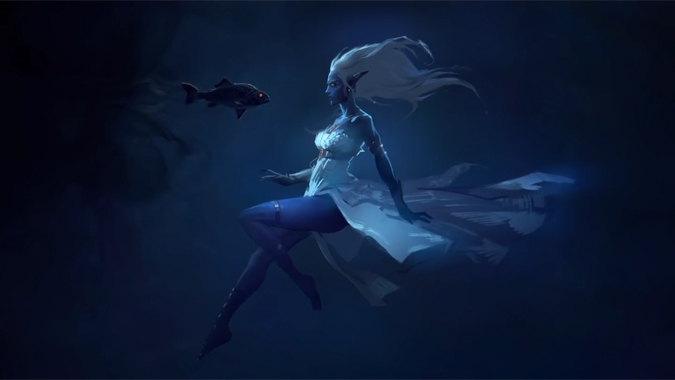 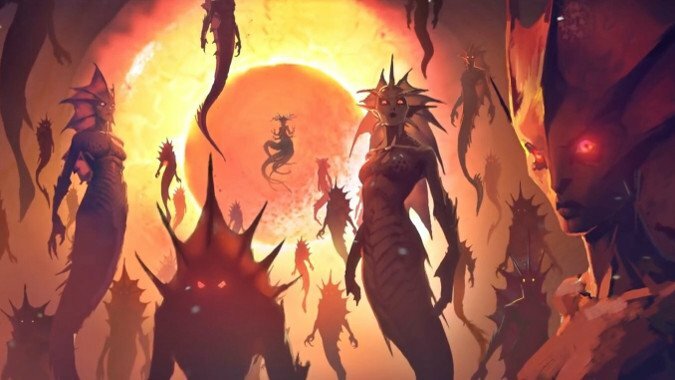 Blizzard just released its official Gamescom 2018 app and it looks like everyone's favorite watery overlord will be making her debut next week. 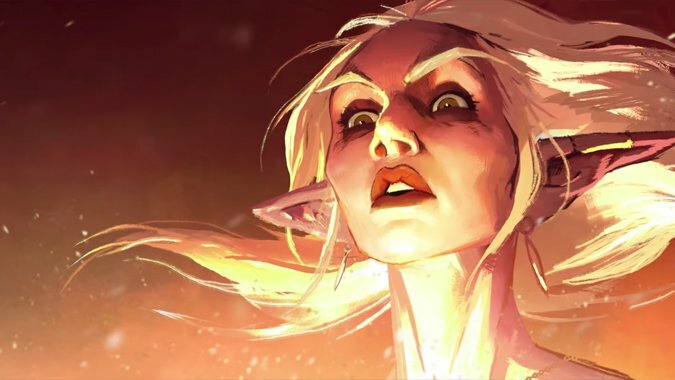 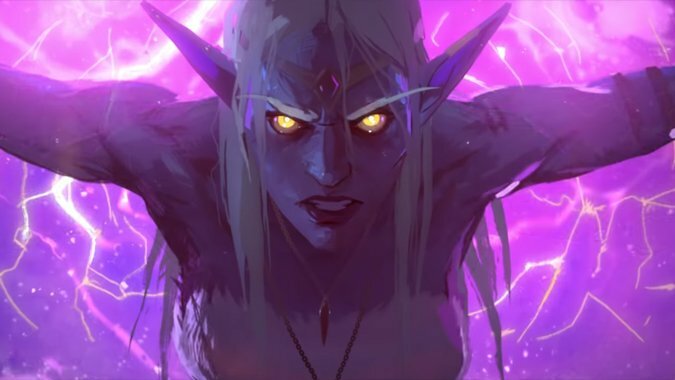 It's happening -- Battle for Azeroth is just around the corner, and Blizzard is releasing a new set of animated shorts for the next expansion. 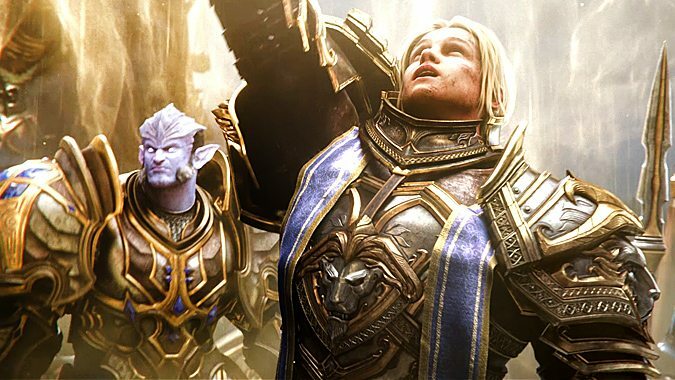 The Battle for Azeroth hype is heating up, with the datamining beginning in earnest.